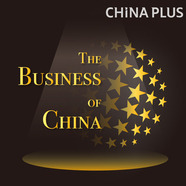 Veteran journalists Doug Young and Paul James take their over 25-years of combined experience living and working in China to the podcast realm in The Business of China. 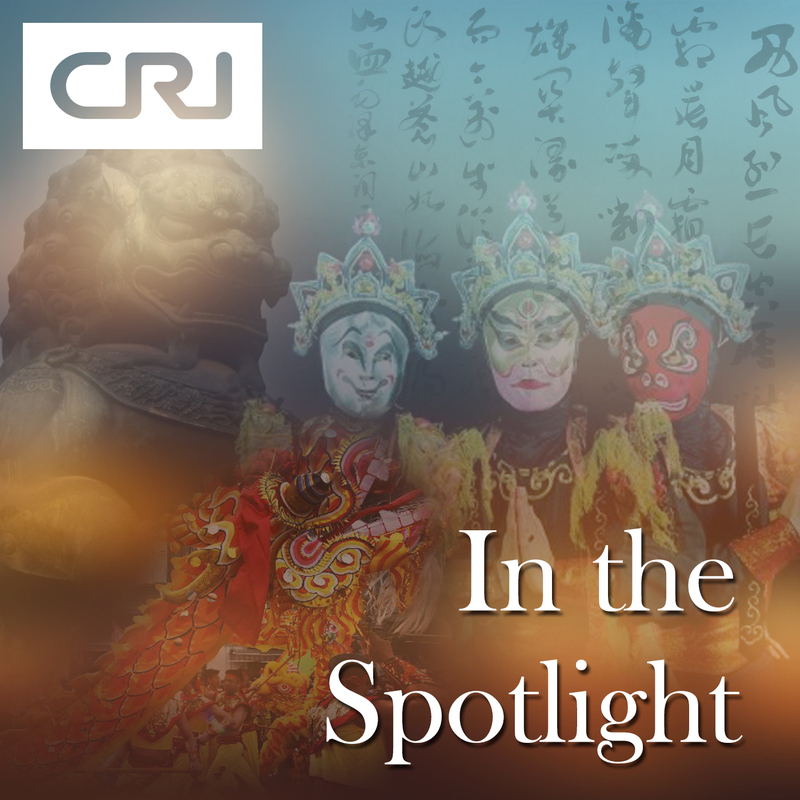 The two find unique and compelling stories taking place in China, discussing the impact they have on the economics and other aspects of life in China. 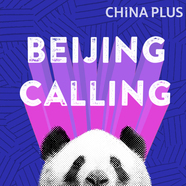 Taste the urban vibe of contemporary China, here with Beijing Calling. 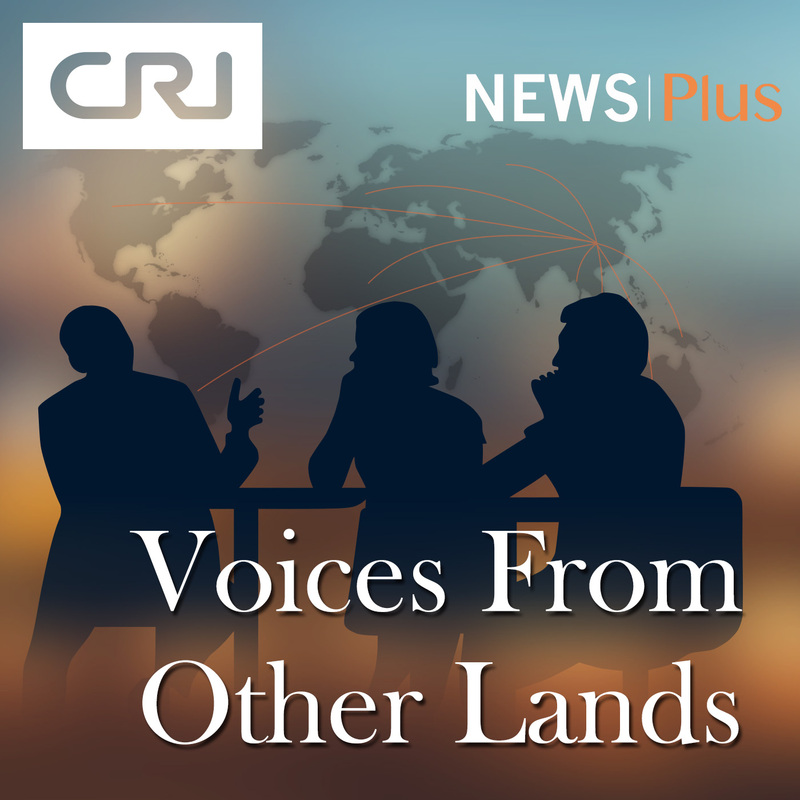 VOICES FROM OTHER LANDS is a half-hour magazine show devoted to interviews and discussions on topics concerning cultural exchanges, promoting people and their ideas. 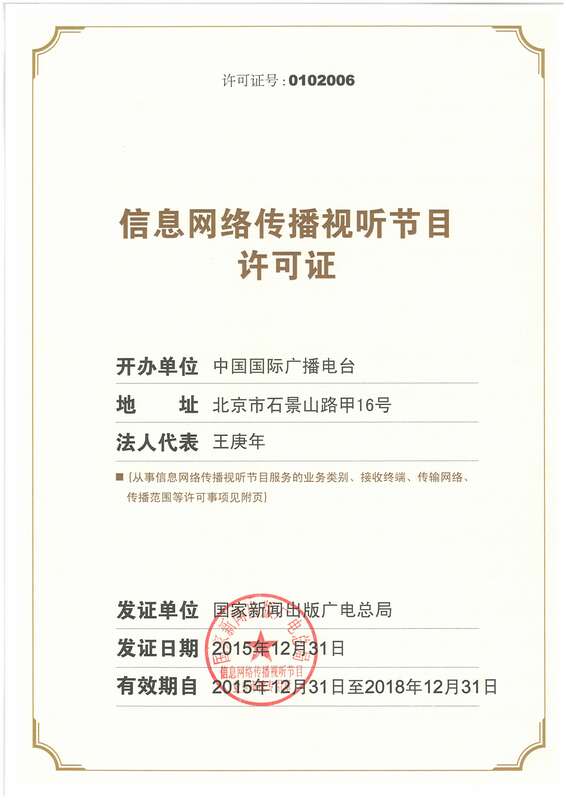 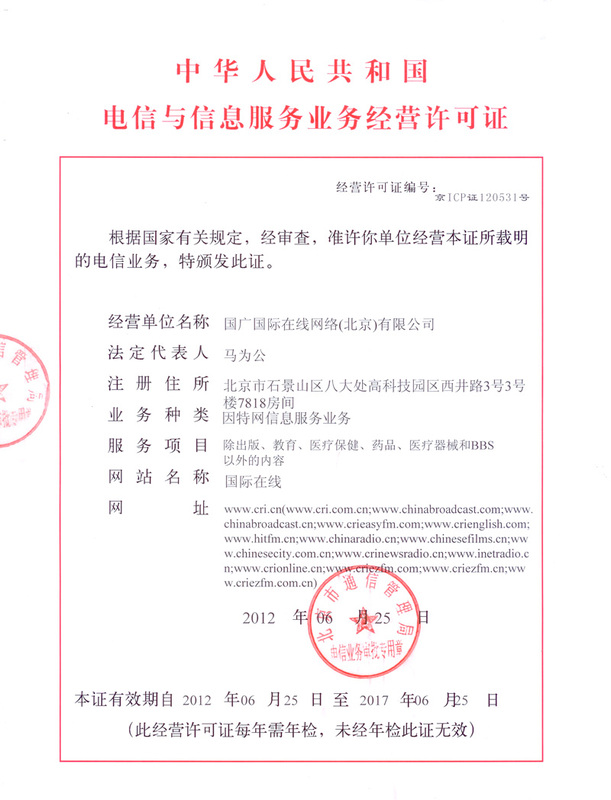 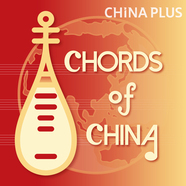 Chinese Studio is a Chinese learning audio program produced by China Radio International’s English Service. 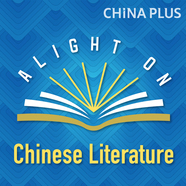 The program provides Chinese learners the most practical and daily-used Chinese words, phrases and conversations. 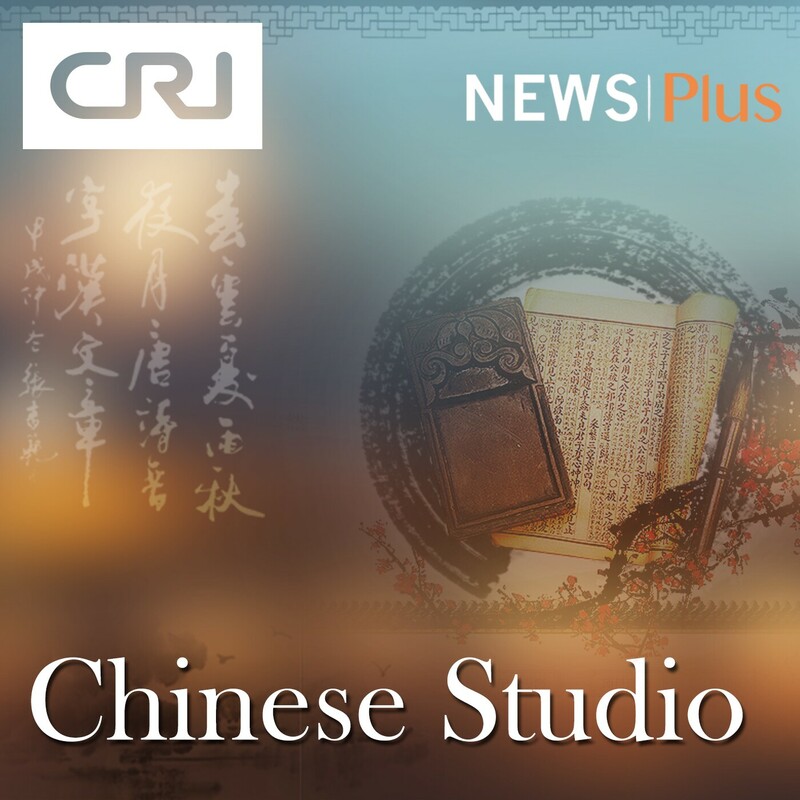 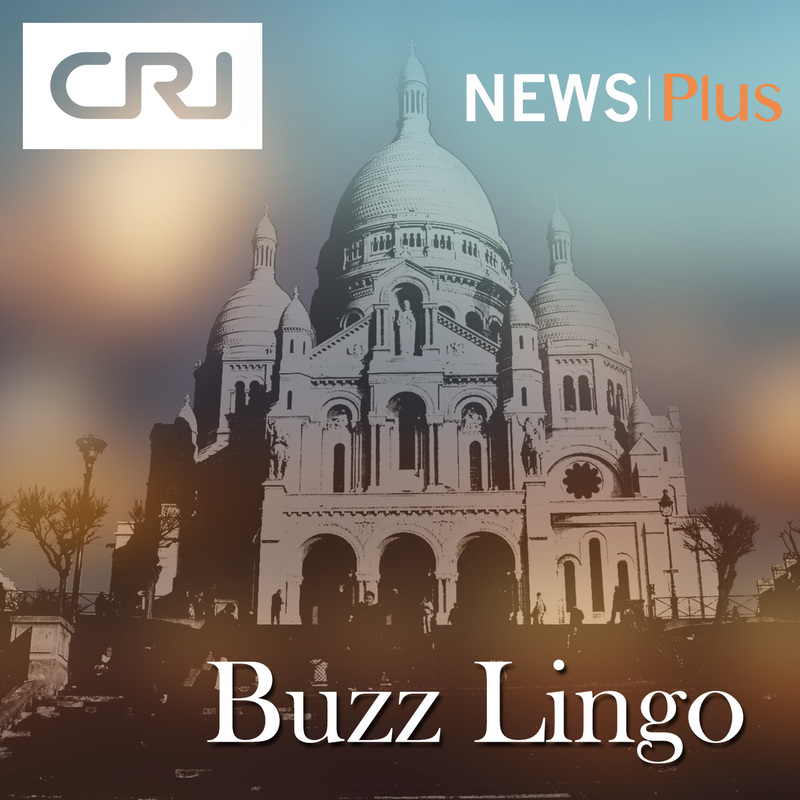 获取原文文字稿登陆百度贴吧关注CRI播客平台,关注微信公众帐号 CRI Podcast 25 mins of special english helps you to improve your English skills and learn more about what happening in the world. 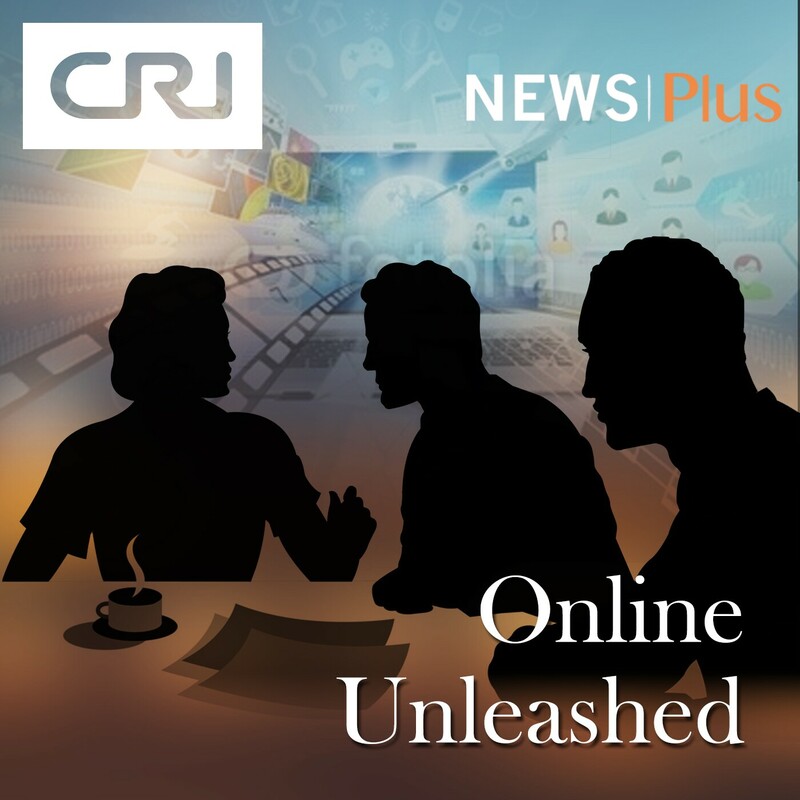 Online Unleashed, a daily updated program bringing you the hot topics on the internet. 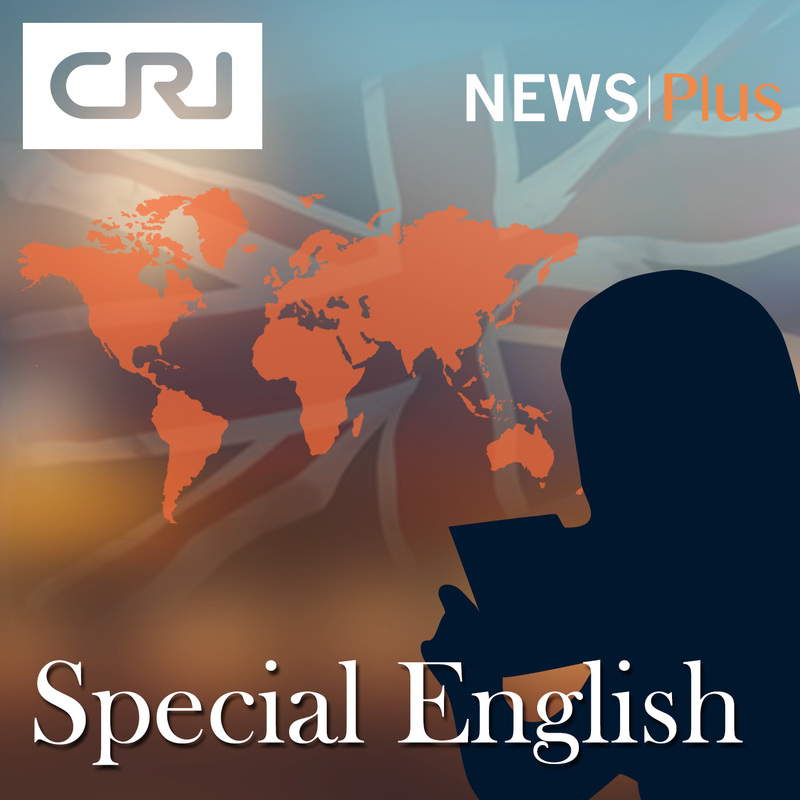 Let Online Unleashed help you forget the trouble and enjoy the interesting stories around the world.